Learn which natives perform best here and why they are a great choice for our landscapes. 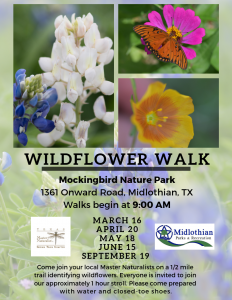 Class presented by Texas A&M AgriLife Extension. Open to all; residency not required. RSVP required. 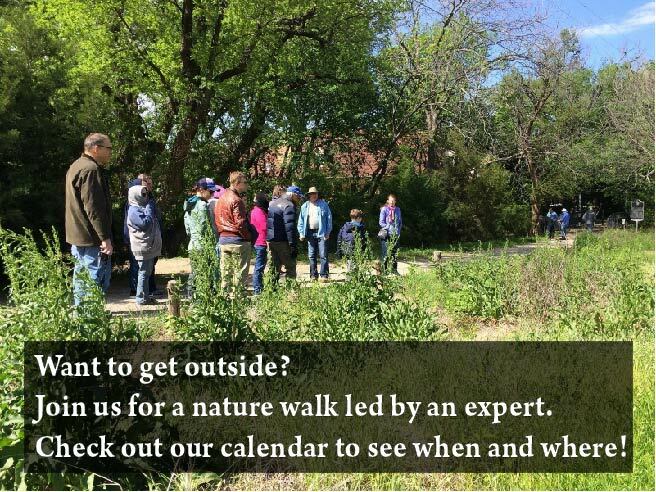 Register by email to info@keeplewisvillebeautiful.org or call 972-538-5949.